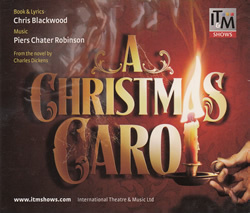 With a cavalcade of colourful Dickensian characters and a ghostly quartet of guardians, this is the perfect show to get you into the Christmas spirit. 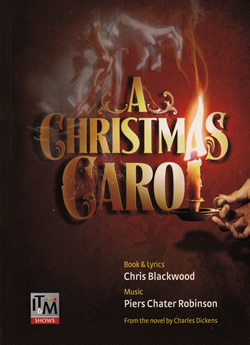 Embark on a wonderful journey of discovery as the penny-pinching old Ebenezer Scrooge eventually awakens his long forgotten festive spirit. Listen to all 16 musical numbers. Please complete the form below and we will either email you an invoice (for bank transfer/cheque payment) or we can invoice you via Paypal. PLEASE NOTE: We can only accept debit/credit card payments via Paypal. 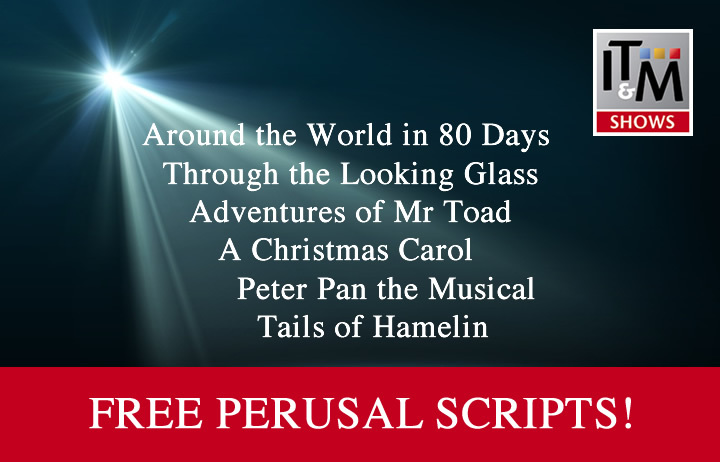 * Scripts are available in paperback format in English only.